Urban Hymn follows a troubled young female offender, Jamie, who possesses an amazing singing voice and an inspiring and unconventional care worker, Kate, who encourages her to use it. 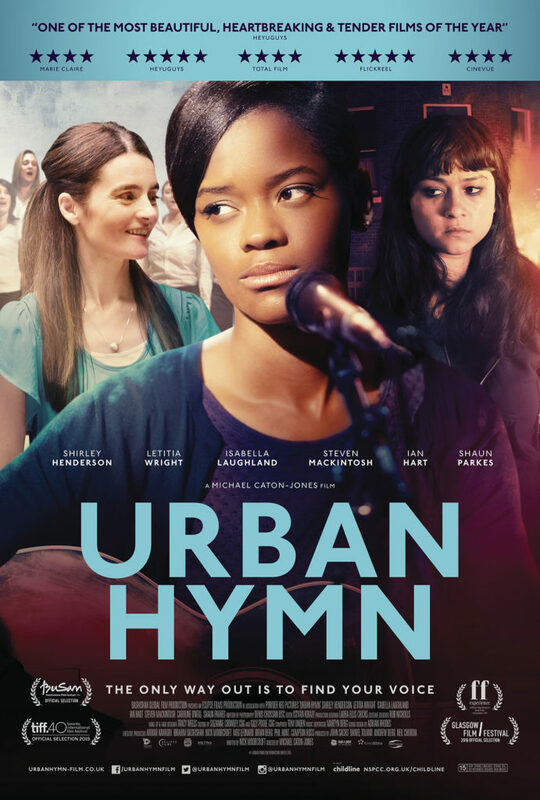 Set against the backdrop of the 2011 British summer youth riots, Urban Hymn is a redemptive coming of age story which explores the choice a volatile teenager has to make between the guidance and support of the mother figure she never had and her loyalty towards her possessive and unstable best friend who refuses to let her go. This highly volatile and emotionally charged ‘love triangle’ heads towards a dramatic conclusion whose outcome is dependent on whether Jamie can make her voice heard.